KVS enroll the teachers for different posts like PRT/TGT/ PGT. Candidates apply on these posts on national level. The final selection in KVS based on marks scored in written exam & interview. And preference will be given to the CTET qualified candidates. Now after reading the advertisement attend the interview on the respective dates as scheduled and also bring CV and original documents at the time of Interview. Candidate must have cleared 10+2 and graduation with 50% marks from respected board /university and knowledge of English and Hindi Language. Age limit for male and female candidate is 37 years for government job for or OBC and SC/ST relaxation are 3 years or 5 years. Candidate must have graduate &post graduate with 50% and have done B.Ed from recognized University. Age limit for applying TGT post 35 years. Master degree from a recognized University with 50% marks aggregate in concerned subject.B.Ed or equivalent qualification from recognized University. Age limit for applying PGT post 45 years. Part 1: It will consist of 120 question of 1 mark each. It covers current affairs, Reasoning and teaching methodology subjects. Two years integrated Post Graduate M.Sc Course of Regional College of Education of NCERT in the concerned subject; or Master Degree from a recognized University with minimum 50% Marks. AGE LIMIT FOR APPLYING PGT POST- 45 YEARS. 4 years’ integrated degree course of Regional College of Education of NCERT in the concerned subject with at least 50% marks in aggregate OR Bachelor’s Degree with at least 50% marks in the concerned subjects/combination of subjects and in aggregate. PAPER 2 will be evaluated only if the candidate qualifies Paper 1 securing 5 marks each in English & Hindi subjects and 13 marks in aggregate in English and Hindi.The final merit will be based on the performance of the candidate in written test (Paper 2nd) and interview. The weight-age of written test (Paper 2nd) and interview will be 70:30. TOTAL TIME DURATION- TWO AND HALF HOUR EACH. 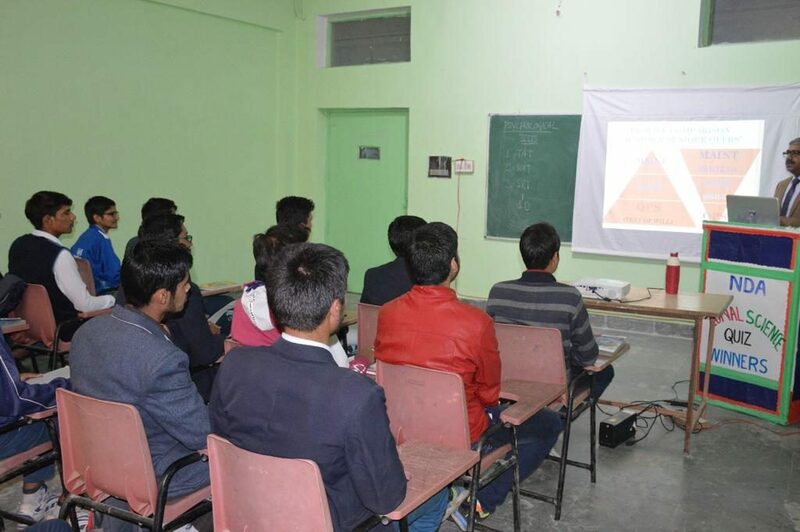 We provide coaching classes of 3-4 hours per day including separate doubt section classes. Highly experienced and finest skilled Faculty members. Fees discount totally depends on your skills. friendly and comfortable classroom environment. Best study material as latest exam pattern which we found from official sites of KVS. Interview preparation in Expert guidance. Performance evaluation through regular tests which will help you to work on your weak points. Small batches for concentrate on each and every individual. Specific Experienced Faculty for every subjects. Flexible batch timings, weekend batches for jobsters. So, Dear Aspirants If you want to Crack the KVS Exam with high grade then Sharpshooters is the optimum center for KVS Coaching in Gurgaon. Basically we will mold you accordingly that how can you easily crack these exams. Why more Wait?